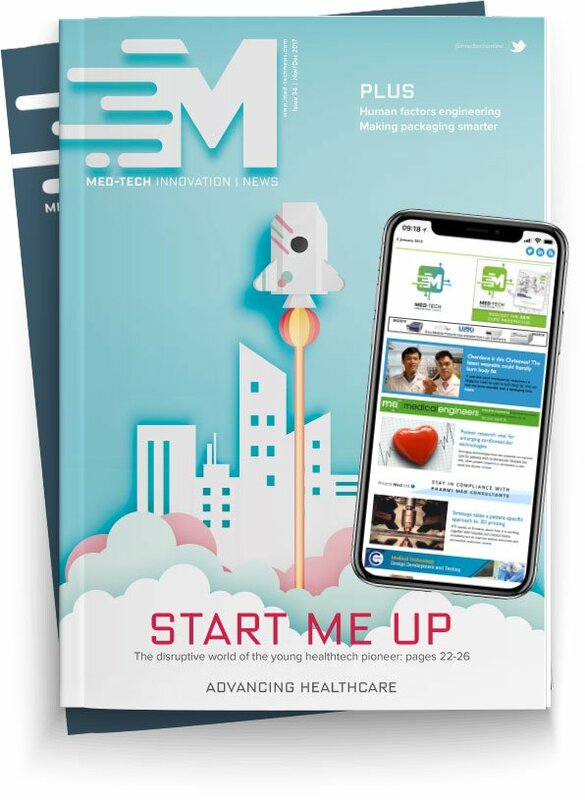 Med-Tech Innovation magazine is the only dedicated media serving the £27bn UK & Ireland med-tech sector. The MTI News platform provides intelligence for professionals involved in the design and production of Class I,II & III medical devices and connects designers, manufacturers, buyers and early adopters across the medical engineering and manufacturing community with the latest innovations in technology, materials, processes, digital health and R&D. For further details of Med-Tech Innovation News' BPA Audited print circulation please see the Audit Statement here. Med-Tech Innovation News is owned by Rapid Medtech Communications Ltd, part of the Rapid News Communications Group.